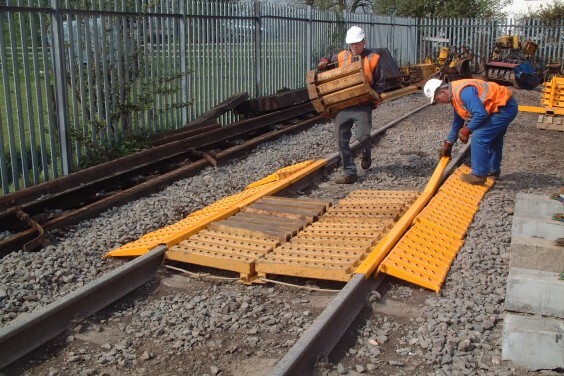 Rail-Ability Track Access Systems « A.P. Webb Plant Hire Ltd. 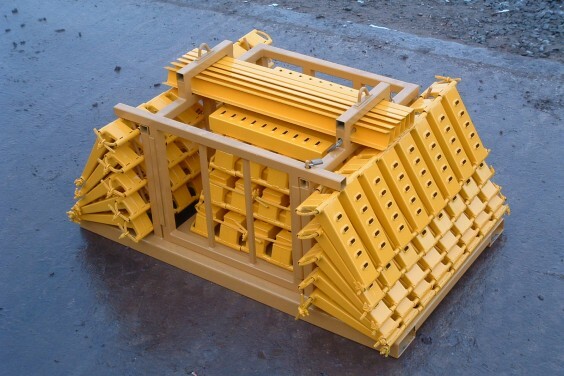 The track access system has been designed to enable road rail vehicles to mount or cross the rail quickly and safely. There are multiple versions to handle different weights and machines types.